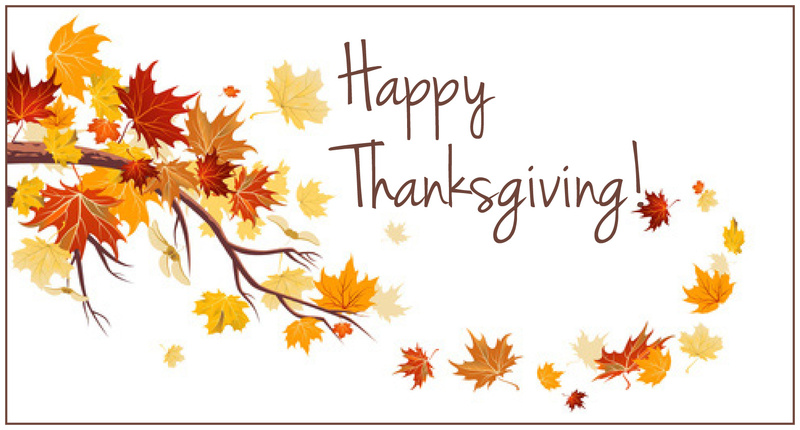 From your local Home Ownership Counselors, please have a happy and safe Thankgiving holiday. Our offices will be closed, beginning Wednesday, November 25th at 3:00 p.m., and we will reopen Monday, November 30th, at 9:00 a.m. Please click here to continue to the homepage, or use the navigation pane at the top of the page.